Erecting a good, sturdy fence or wall around your property is very important if you want to protect your property and family from unwelcome intruders. Whether you already have a wall or fence, take the time to inspect it, especially from the street side so that you can get a different view of your property. Criminals will stake out a property, sometimes for days before they attempt entering, and taking a look from their perspective will help you see whether your walling or fencing is adequate to protect your property and family. 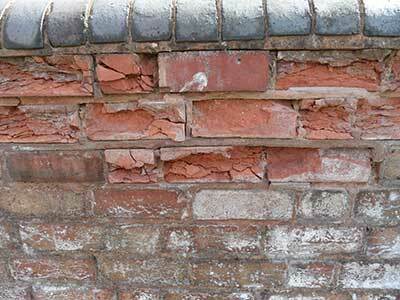 If anyone has tried to tamper with your wall or fence, you need to fix it immediately and not leave it as it will be a weak spot in your security. Sometimes criminals try to dig under the walls or fencing, so ensure that the footing is deep enough to discourage them. Keep curtains and blinds closed to avoid any window shopping being done. When criminals case your property they will be encouraged to find a way in if you have obvious valuables which they can see through open curtains or blinds. Besides adding deterrents like spikes or razor wire to your walling or fencing, there are other methods to make it extremely unpleasant for anyone trying to break in. Plant thorny bushes around windows, which are aesthetically pleasing, they are also able to collect DNA from blood and skin. No criminal likes to leave such evidence around and would rather find a different target elsewhere. Even torn clothing left behind will be evidence. There are many aesthetically pleasing plants and shrubs available with the ability to deter a would be criminal with their thorns which can rip and cut them leaving enough DNA as evidence. These are the best shrubs to plant around any place where a criminal will likely try to hide or break in, such as windows. 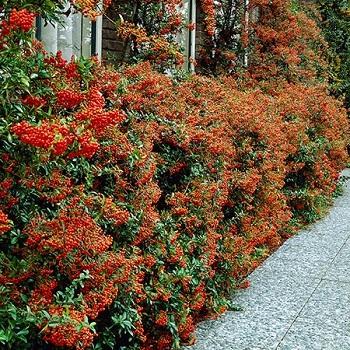 Firethorn is one such shrub and is a really good addition to your security. Although they have very pretty flowers, their thorns are a deadly deterrent to anyone trying to climb over them. The safety of your property and family is your no 1 priority, and besides ensuring that you have the best possible fencing or walling available, plus cameras and security companies, you need as much security as possible to deter or slow down a would be criminal and ensure that your security company can arrive to help you in time. For the best advice on walling or fencing, why don’t you take the decision today to contact us at Country Wide Walling and talk to one of our qualified consultants. 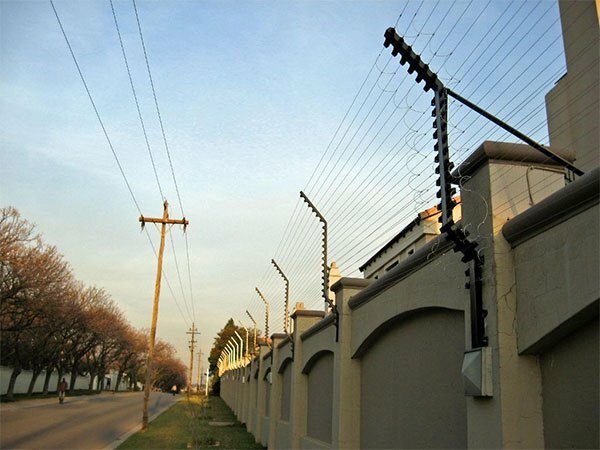 We all know that fencing your property is not only a good investment, it is also an excellent security asset and off-putting to uninvited visitors. Your fencing is not complete without a very good access gate. 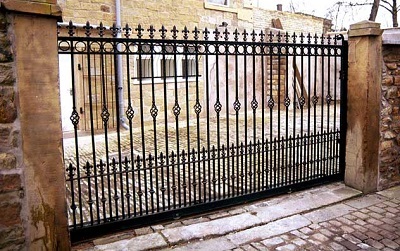 Steel sliding gates are a really good investment as it completes the security of your home and property. 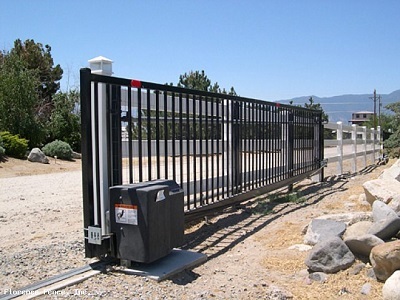 A great advantage too is the fact that you can open and close the gate remotely, and you do not have to leave your vehicle to open or close the gate, making yourself vulnerable to being attacked or hi-jacked when you get home or leave home. You need to do regular checks to ensure the track the sliding gate runs on is clear of any kind of debris, as even a small stone can prevent the gate from closing, and will result in the gate opening, and leaving your property vulnerable to criminals entering. 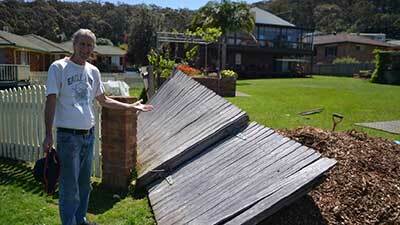 Regular checks, especially after bad weather will prevent this happening, and the gate rail can be cleaned easily. Steel is a really good choice and is strong, sturdy and long lasting. Steel sliding gates will not encroach on the garden, or get stuck if you have an upward sloping drive-way. Steel sliding gates can be aesthetically pleasing as well as enhancing the value of your property should you wish to sell at a later date. Steel Sliding Gates are easy to maintain, and can be manufactured to a chosen pattern and can be painted to be pleasing and have great curb appeal. 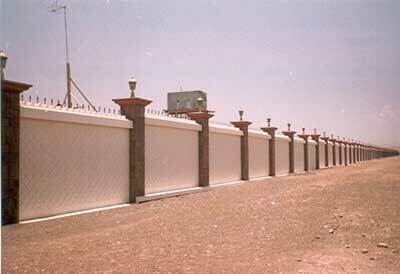 If you have invested in a good quality fence or wall, it is advisable to round off your security with a sliding steel gate to ensure you have all round security for your home or business. Sliding gates also take up a minimum of space as the slide to the side as opposed to swinging open and perhaps damaging plants or trees you have planted in the garden. If you are planning the security of your home or business, and would like a free quotation, or advice, please contact us today to discuss your requirements with one of our highly trained consultants.